The emotional fireworks will be on display during his final newscasts Thursday night. 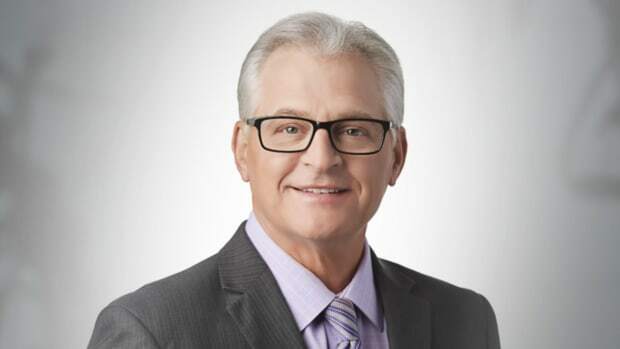 Mark Rosen&apos;s final week at WCCO has been celebrated with as much fanfare and nostalgia as the farewell tours Kobe Bryant and Derek Jeter had in recent years, and all of the Minnesota sportscaster&apos;s colleagues and friends are saving the best for last. Rosen&apos;s final day started with a shoutout from his national colleagues at "CBS This Morning." Gayle King, Norah O&apos;Donnell, John Dickerson and Bianna Golodryga honored the broadcasting Hall of Famer with nearly two minutes of compliments, which in the TV world is a long time. Rosen has spent his entire television broadcasting career, all 50 years, at WCCO-TV, having began working there as a high school student in St. Louis Park. But before you mourn too much, though. Rosen isn&apos;t retiring, he&apos;s just leaving TV. He told WCCO&apos;s David McCoy that he&apos;ll remain a staple at KFAN radio and has plans to do more writing and podcasting. That said, the 6 p.m. and 10 p.m. newscasts will be must-see for Rosen fans tonight as things are expected to get emotional as he bids farewell. His original plan was to retire after the Final Four in April. It's hard not to cry watching his final moments. He said the highlight of his career was covering the "Miracle on Ice." Max has been the No. 2 to Rosen for years. His wife, Denise Rosen, underwent surgery for a brain tumor recently.